Japan-based Icom entered into a partnership with U.S.-based Iridium Communications to develop and sell a new satellite push-to-talk (PTT) communications product for the Iridium network. The partnership will provide a professional radio communications solution to enable users to communicate wherever they are on the earth, the companies said. Iridium Communications Inc. (NASDAQ:IRDM) announced today that Speedcast has signed an agreement to become a land-mobile service provider for its next-generation satellite broadband technology, Iridium Certus. With less than a week to go, we hope you are as excited as we are for the upcoming Iridium NEXT launch targeted for Monday, October 9 at 5:37AM PDT. The launch will take place at Vandenberg Air Force Base in California, with a back-up date of October 10. A new firmware release, version 1.5.2, is now available for the Iridium GO!®. 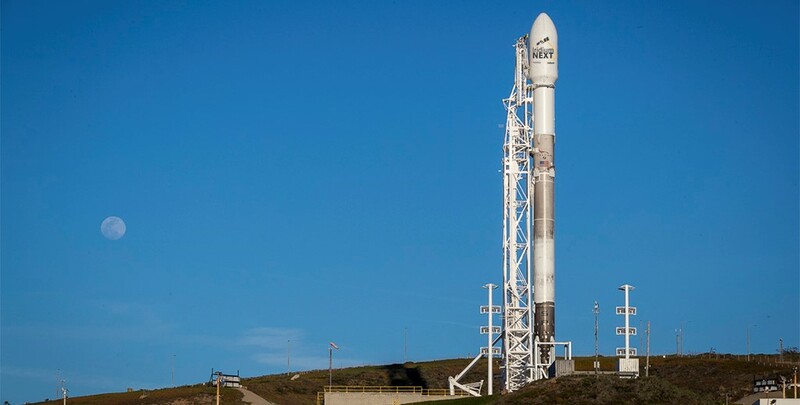 Iridium Communications, today announced that all 10 Iridium NEXT satellites for the third launch are onsite at Vandenberg Air Force Base (VAFB) in California. Iridium Communications Inc. announced yesterday that the upcoming Iridium NEXT launch has been targeted for September 30, 2017 at 6:30 a.m. PDT. This launch will deliver another 10 Iridium NEXT satellites to orbit on SpaceX’s Falcon 9 rocket and will bring the total number of Iridium NEXT satellites deployed to 30. SpaceX selected the September 30th launch date based on rocket and Vandenberg Air Force Base range availability. SpaceX’s targeted launch schedule accommodates completion of the Iridium NEXT constellation as planned in mid-2018. In total, SpaceX will deliver 75 Iridium NEXT satellites to orbit. In case of inclement weather, a backup launch date has been scheduled for October 1. Iridium Communications announced today that the second set of 10 Iridium NEXT satellites, launched yesterday by SpaceX, are functioning nominally and have begun the testing and validation process. This batch of 10 satellites was launched out of Vandenberg Air Force Base in California, increasing the total number of Iridium NEXT satellites in space to 20. Iridium Communications Inc. (NASDAQ: IRDM), the only communications company with 100 percent global coverage, today officially launched Iridium EdgeTM, its new, cost-effective global asset tracking, safety and fleet management device. A plug-and-play designed solution, Iridium Edge enables companies of all sizes to rapidly expand their IoT applications beyond cellular coverage. With over 80 percent of the earth lacking cellular connectivity, Iridium Edge is an ideal device for companies in need of a reliable, global IoT solution.